The Danish climate has literally turned off many outdoor lights along the coasts through the ages. It is a well-known problem in the lamp industry that in coastal areas, moisture and especially salt in the air decompose outdoor lamps so quickly that the warranty can not follow. Now, Lumiere Stretch Ceiling Denmark has found a solution a long time of work and trials. The ceiling and lighting company launches a whole new product range called "Sea Side Suitables". 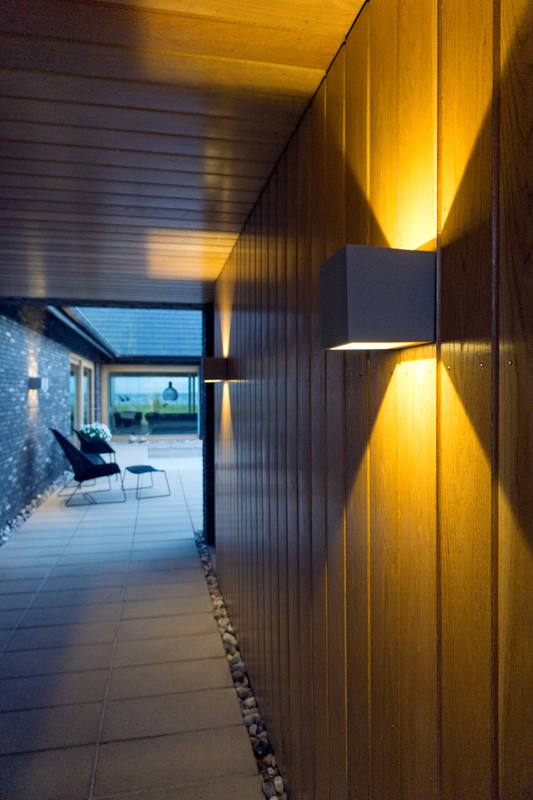 The series is a complete range of outdoor lamps specially equipped to cope with the salty and coastal areas. 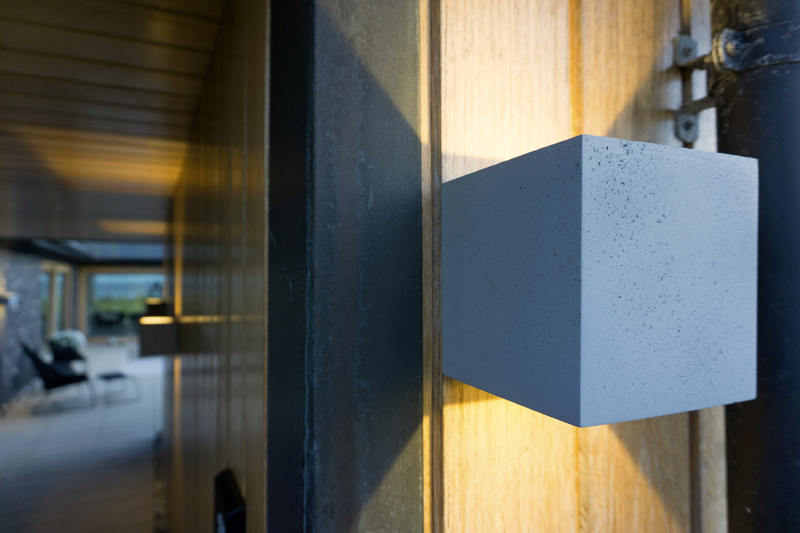 The series includes lamps made of concrete - a brand new material in the lamp industry. - We are incredibly pleased with Sea Side Suitables. We have long struggled with outdoor lamps that were broken down by salt and moisture after a few months. So it is great to offer our customers a solution that can last for a long time. At the same time, we have created a series of lamps that are both beautiful, sculptural and suitable for many different types of housing, says Henrik Grundholm, co-owner of Lumiére Stretch Ceiling Denmark, the sole distributor of the series. The lamps already hang at Niels Utofts cottage on Bjørnsknude directly to the Kattegat. - In the past, it has been impossible for us to have outdoor lamps here. They simply tear away relatively quickly because of sea gusts, and it is particularly bad in autumn and winter. Now we have put Sea Side Suitables up and after a few months, there are still no problems to speak of, says Niels Utoft. Despite the salty climate and the very humid summer, there is no corruption or breakdown to find the new lamps. - Like many others in the industry, we have been struggling with this problem for many years. We have tried many materials such as stainless steel and copper, but this is the first time we got a result that looked so promising. We therefore expect a lot of the series onward. 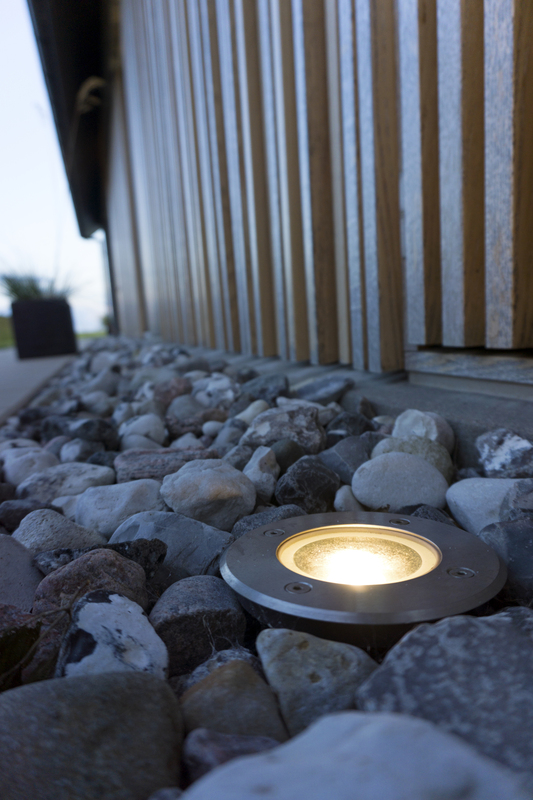 Due to the big challenges with the climate in Denmark, this type of lamp will certainly be part of the future's construction for both businesses, houses and cottages, as it is popular to live and work near the water, says Henrik Grundholm. Sea Side Suitables is a complete lamp series, made of cement, plastic, pure aluminum and stainless steel, which is not degraded by moisture and salt.